UK Letters. Risk Free. Easy Download. Trademark Cease & Desist Letter (England and Wales) Cease and desist letter to be used when your trademark is being infringed through the use of a web address/URL/domain name. 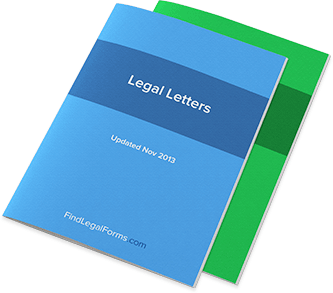 Form is for use in England and Wales.